Top Soul/Hiphop producer, Harry Mordi popularly known as Hcode has passed on. 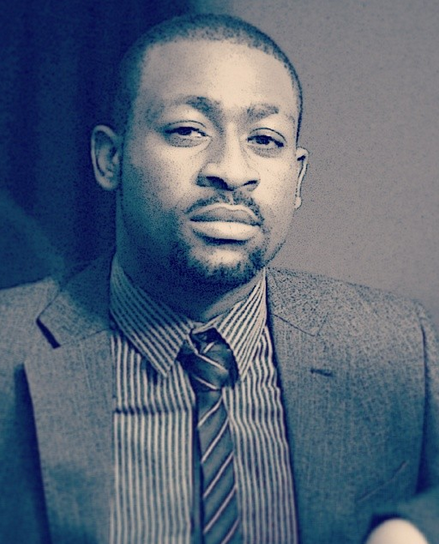 Hcode, who produced 2face Idibia and Vector's Get Down died last night after suffering an Asthma attack. He was just in his mid 20s. Too sad! May his soul in peace, Amen.